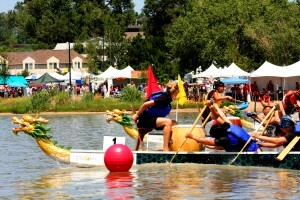 Connect for Health Colorado outreach representatives will be in the Wellness Village at the Dragon Boat Festival this weekend, July 27 and 28, to provide health screenings and information about the new health insurance marketplace. The Colorado Alliance for Health Equity and Practice, which will serve as an Assistance Site to help customers of Connect for Health Colorado, will have a booth at the festival, from 8 a.m. to 5 p.m. during the festival. More information about the festival is available at www.cdbf.org. Go to Connect for Colorado for a list of outreach events.